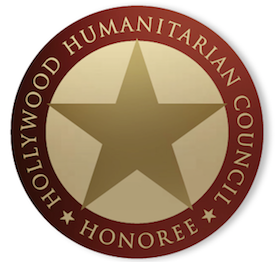 A few hours ago, the Producers Guild of America threw a bit of a monkey-wrench into the awards season works. 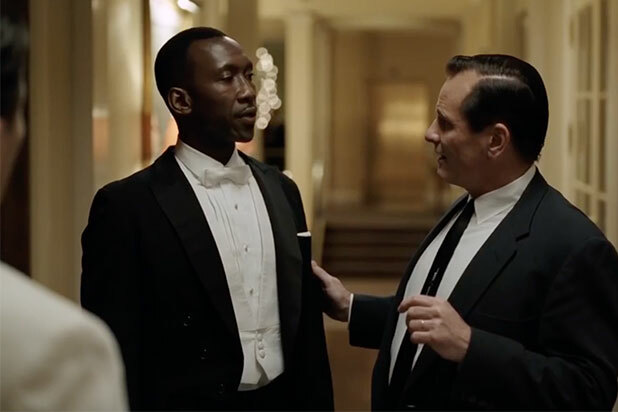 Giving out their Producers Guild Awards, the top prize went to Green Book, shooting that controversial film to the front of the Oscar race. The PGA voters always catapult their winners towards Best Picture at the Academy Awards, so it was expected that this would occur here too. Well, it probably has, just with a movie that wasn’t the presumptive top tier with producers. Guess that wasn’t the case, so we need to re-evaluate things a bit. I’ll try to make sense of it all below! PGA went with Peter Farrelly’s Green Book over what seemed like more likely choice in Bradley Cooper’s A Star Is Born and Alfonso Cuaron’s Roma. Green Book wasn’t even necessarily considered next in line, as an upset win for Bohemian Rhapsody was getting buzz at the last minute. In other categories, clear frontrunners were established. 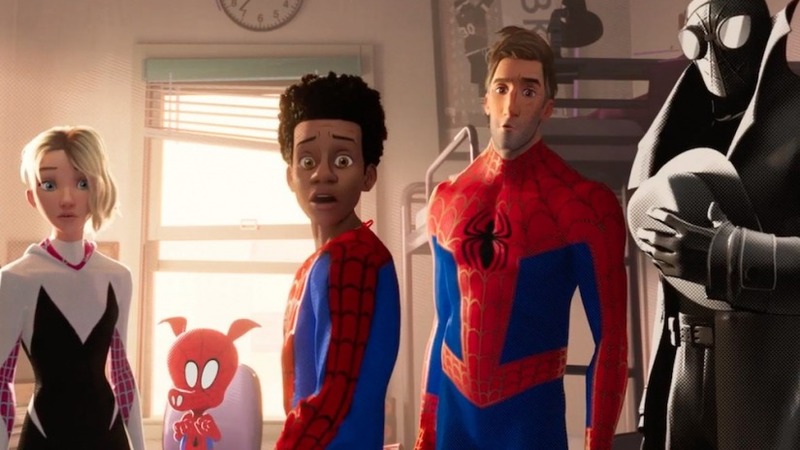 In the Animated category, Spider-Man: Into the Spider-Verse continues to run the table, setting it up as the odds on favorite to take the Oscar as well. 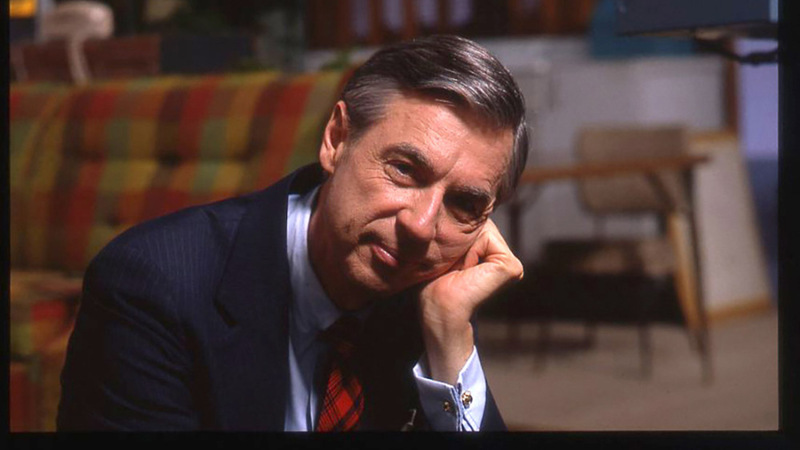 As for the Documentary field, Won’t You Be My Neighbor? wins again, also becoming the one to beat with the Academy Awards. The rest you can see next. Stay tuned to see how this impacts the Oscar race going forward!